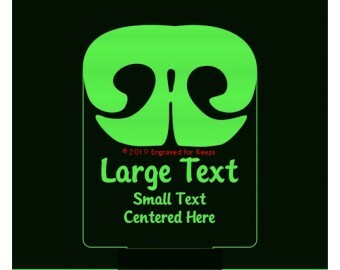 This personalized nose print light shows off the shape of a dog nose print approximately 4" x 5.5" in size. 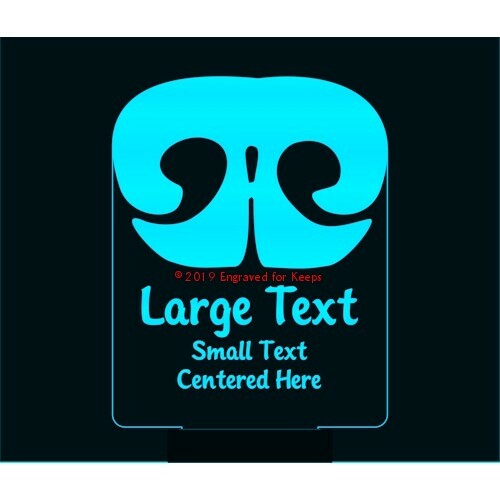 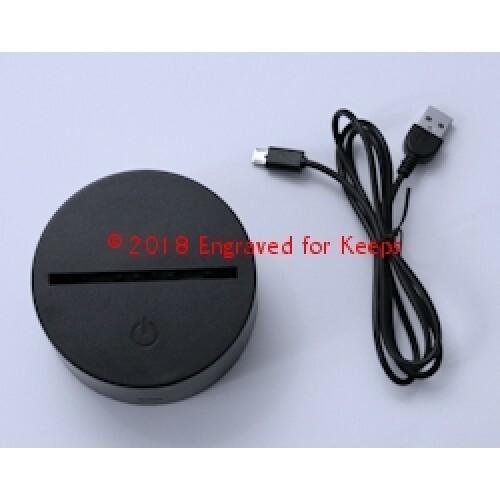 Space is available below the graphic for engraving large text over a section of small text. Use this design for a call name & registered name with titles, or a name & dates, or for nose work & scent work trial awards.